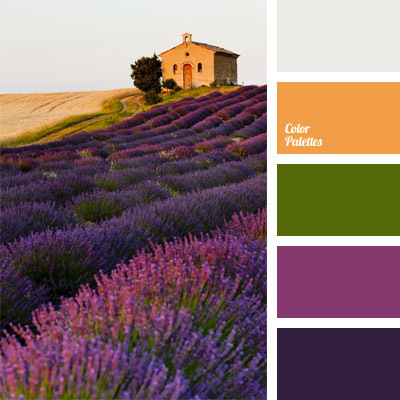 cold and warm hues, color of grass, color of greenery, color of lavender, color palettes for decoration, colors for decoration, colors of Provence, designer palettes, lavender and its colors, lavender and salad green, salad green, shades of violet, violet and green. 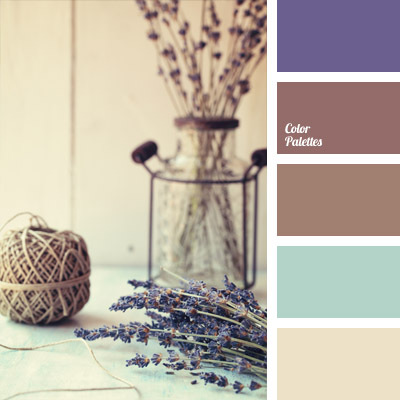 cold pastel shades, cold shades of brown, color selection, color solution and color combination, colors of Provence, gentle blue, light pink color, shades of brown, shades of lavender, violet brown, Violet Color Palettes. 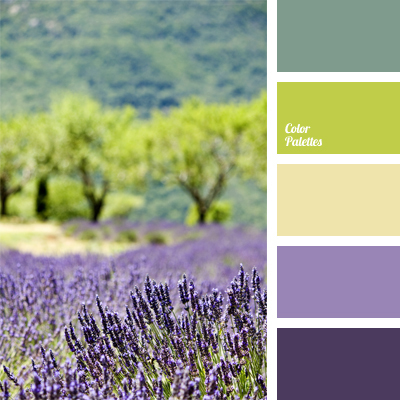 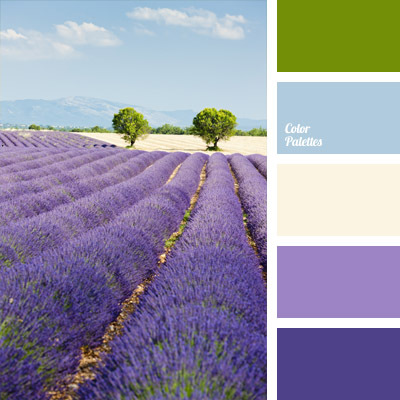 color combination for interior decor, color of lavender, color of lavender field, color solution for interior design, colors in the style of Provence, colors of Provence, dirty white color, green and purple, shades of purple, yellow-brown color.